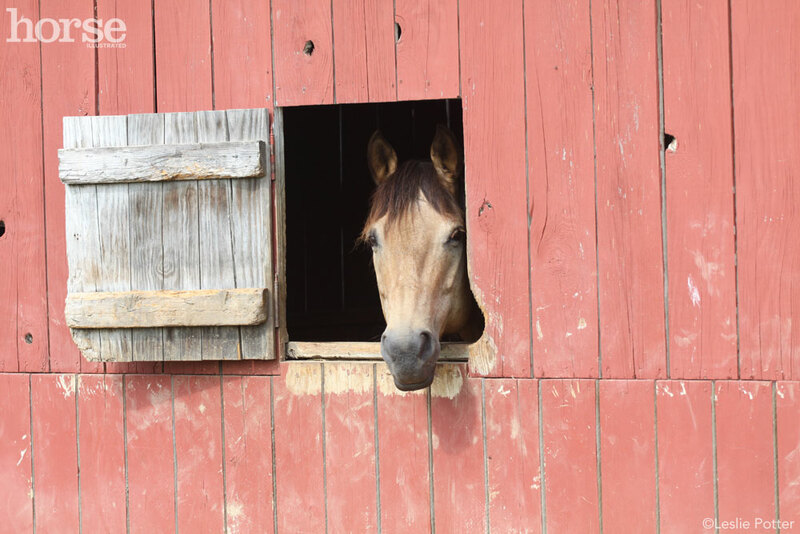 Like many people who enjoy a particular hobby or lifestyle, horse enthusiasts sometimes need—and many times simply want—to purchase new gear and accessories. Maybe your fencing is starting to show signs of age, or perhaps you’d like to have a new synthetic saddle for change. 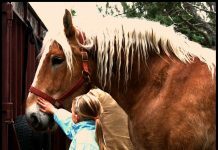 Maybe you’re tired of asking your friends to haul your horse to shows or trails, and you’d like to purchase your own horse trailer. Or maybe you’ve been taking lessons, and finally want to buy or adopt a horse of your own. Whatever the case, one thing is for sure: horses and horse gear can get expensive in a hurry—but that’s no reason to be scared away! Saving your money for a big purchase is something you can do, and it’s a great feeling to finally own something you’ve be waiting for. First: do you really need it? When there’s something expensive you think you need, try to hold off on making the decision to purchase for several weeks. Impulse purchases without research can cause you to miss important details about the product, leading to problems like “Oh, this isn’t quite what I thought it was.” Similarly, if you wait several weeks, you may notice the excitement of the idea wears off and you find that you don’t really need/want that item as much as you thought you did. But, after you’ve done your research and thought it through, if you still feel that you should make the purchase, go for it! The right purchase on a high-quality item can save you money in the long run or be so useful or enjoyable that the price is worth it. This is especially true for things that will benefit you or your horses every day, such as additional fencing, stable upgrades, conveniences like a barn ATV or horse trailer, or things that will keep you more comfortable (winter riding clothes!). And don’t forget that you can’t really put a price on safety, so if that old helmet or other worn out gear needs to be replaced, do it before a problem occurs. Saving your money doesn’t have to be a chore. Instead, look at it as a goal and race towards your prize. A piece of common advice—that we don’t always like to hear—is to temporarily cut out frivolous or unnecessary purchases or services while you’re saving up for the big item. So while you’re eating at home instead of out, watching video-on-demand instead of going to the movies, or making your own cup of coffee (albeit not as fancy as the coffee shop! ), try to focus on how much money you’re saving and how much you will enjoy your new item. Do you have a horse-related item you’re saving up for? Tell us about it—and keep saving! You can do it! Welsh Cob, and Mati and Amos, two Welsh Mountain Ponies.Follow him at www.facebook.com/foxhillphoto. I just don’t show because I need feed/vet bills/hay more than showing. Do not even attend, unless a close friend needs cheering on.